The outside appearance of your home can greatly affect how visitors see your property. If your roof looks old and tired, with moss-covered or damaged tiles, then you may want to do something about it before it becomes too unattractive. If you want to add value to your home, then a full roof restoration may be just what your property needs. Adding a new roof not only improves the building’s appearance, but it can also ensure that the interior of your home is free from leaks and the threat of water damage. When you improve your roof, you add value to all parts of the property. If your home has suffered previous storm damage, or the tiles have become completely overgrown with moss, then you need to be able to completely renovate the property. This involves putting on a completely new roof. You will need to find a team who can take off the old tiles safely, and then install brand new ones in their place. 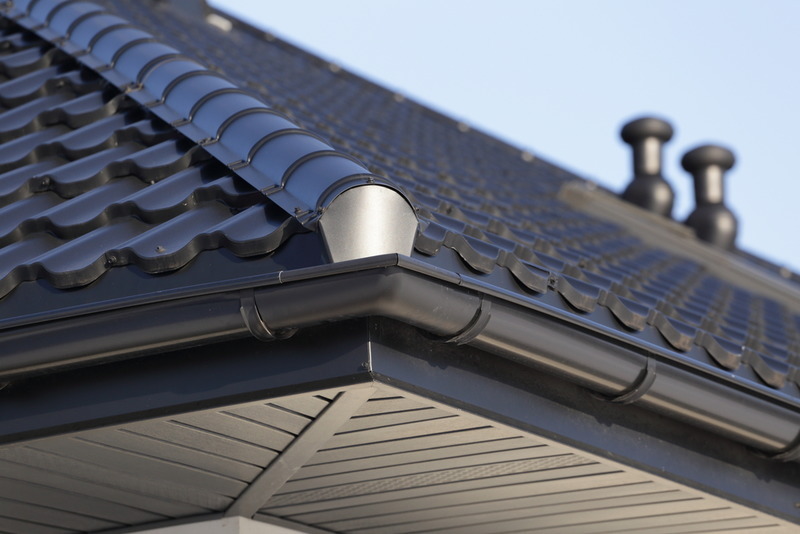 A specialized roofing company can also add value by using bright new colors or fitting attractive soffits to make the roof stand out from others in the same street. If you have previously suffered problems with your roof, including rot/damp, pest infestation, or even harmful materials such as asbestos, then you will need to bring in people who can help you to turn your roof around. You may have received a surveyor’s report, which has shown damage or potential defects in your roof which are reducing the value of your property. Ultimately, left alone, these could deter buyers from choosing your home. In order to solve these problems, you need to bring in a team of experts who can make problem-solving your roofing issues part of their task. If you really want to add value to your property, then you have to ensure that your roof rebuild is a high-quality construction. 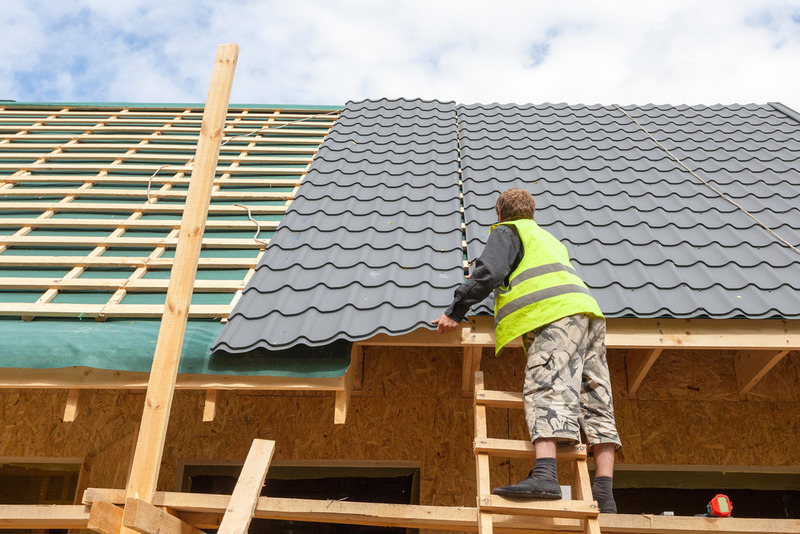 The very best materials should be used in order to ensure that your roof lasts for many years. You want to lessen the potential for long-term damage or quick deterioration in appearance after the work is finished. Additionally, you should also put your trust in a team of professional roofers who can ensure that you get a fantastic finish to your restoration. When you want to make sure that your roof restoration goes off without a hitch, then you need a professional company with the knowledge to ensure you get everything you want. 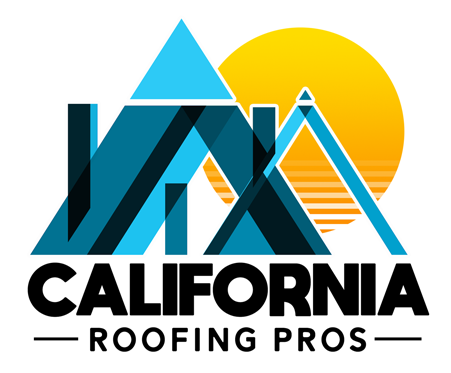 When you reach out to California Roofing Pros, you will see that we have the skills and capability to provide you with the best service possible. Whether you need a complete roof restoration, a repair, or simple maintenance, just contact us today to start improving your property and increasing the value of your home. Ring (805) 870-9191 now, or use our contact page to talk to our team today.